The NAA is now accepting nominations for Elected Council members. 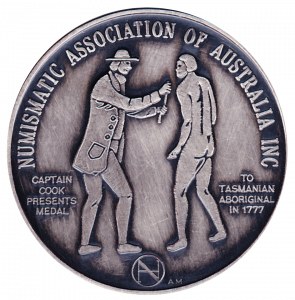 The position enables the bearer to have direct input into the running of the NAA and is a great platform to make a difference to both to the Society and Numismatics in Australia. The term extends for 2 years and if interested email secretary@nullnumismatics.org.au by the 15th of June.